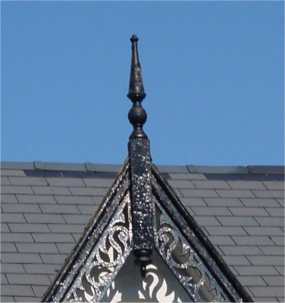 This section covers finials and rainwater fittingson the roof of a Victorian and Edwardian period house. 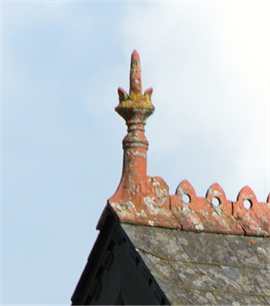 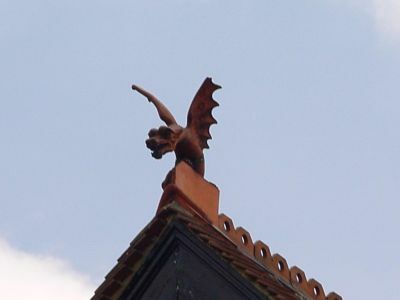 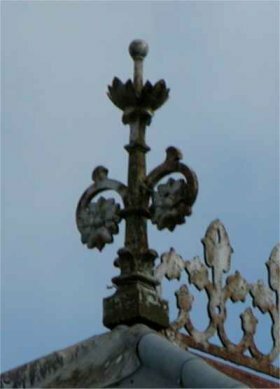 Finials are decorative ends to roof ridges. 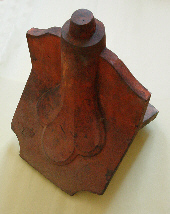 Most are in terracotta, but you can also see examples in stone, wood and iron. 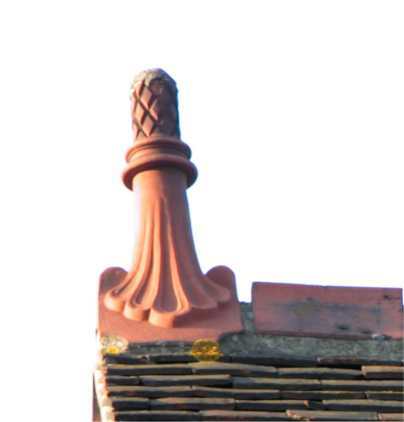 Ceramic finials have either two parts - a decorative piece which fits onto a peg on a special ridge tile, or a single piece. 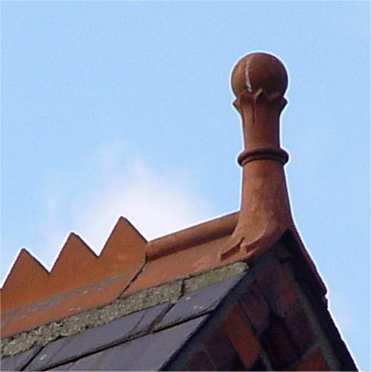 Gutters, down pipes, hoppers and other fittings were cast iron, in round, square and ogee styles.